Valve, the company behind gaming and entertainment giant Steam, is definitely one of the key players on today’s tech market, but is it missing out on a great opportunity? We think so. As a leading software design and engineering company that works with Fortune 500 companies as well as innovative startups to unlock new mobile opportunities, STRV routinely creates wide-ranging concept designs to explore areas that could be tackled better with different technologies. We leverage modern software and our brave approach to building digital products to challenge the status quo. This month, we decided to take a closer look at Steam’s mobile offer in a bid to better align the product with users’ changing needs. In our latest case study — published on our Behance profile and our Design Insights Medium publication — we will show how Valve and Steam have a big opportunity right in front of them to create a better experience for their mobile users. Steam loyalists are likely the only ones who download the company’s poorly developed mobile apps. The iOS app features a rating of 2.6 stars out of 5 and was last updated almost two years ago. On Android, the app is doing better with 4.3 stars, but it was also not updated for more than a year. What Steam is lacking is continuous development, something that mobile apps in today’s highly connected world require in order to stay in demand. There's no way that once you release an app, you can just have it sit on the Apple App Store and Google Play for years without touching it. It needs constant care (mind you, not HUGE care, but constant), so everything runs smoothly and is bug-free. We’re not even talking about updating the feature set but simply maintaining the same quality as the mobile platforms evolve. 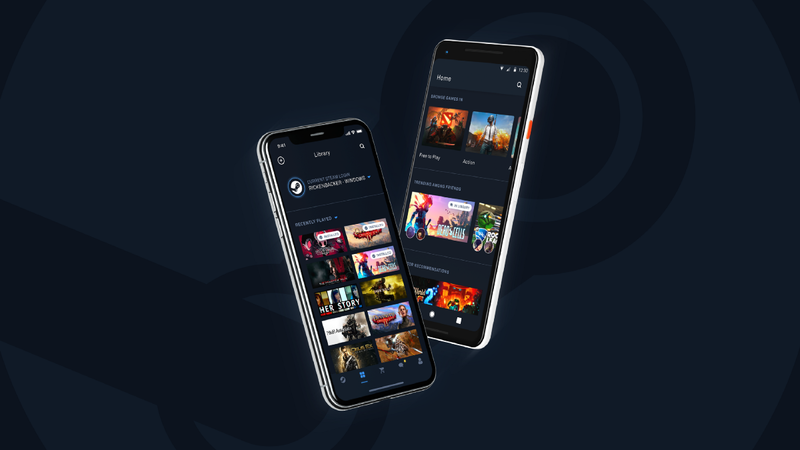 To that end, we’ve designed a whole new mobile experience for Steam, which is on the verge of releasing two new apps: Steam Link is scheduled to launch next week, allowing users to experience games that they have in their libraries on both platforms, including mobile, tablet and TV, so long as they have 5GHz Wi-Fi or a wired connection. Later this summer, a second app release, Steam Video, will provide on-demand content with features that will allow users to download, watch or listen to it offline. In our case study, we lay the groundwork for how improved mobile apps will immediately lead to multiple benefits, starting with increased mobile engagement from committed Steam users, which will help drive additional mobile game revenue. We look forward to seeing how our leaner approach to product development will compare to what Valve will release in the upcoming weeks and months. Can’t wait to critique our designs? STRV’s Steam Case Study is now live on our Behance and our Design Insights Medium publication. Be the first to read it! 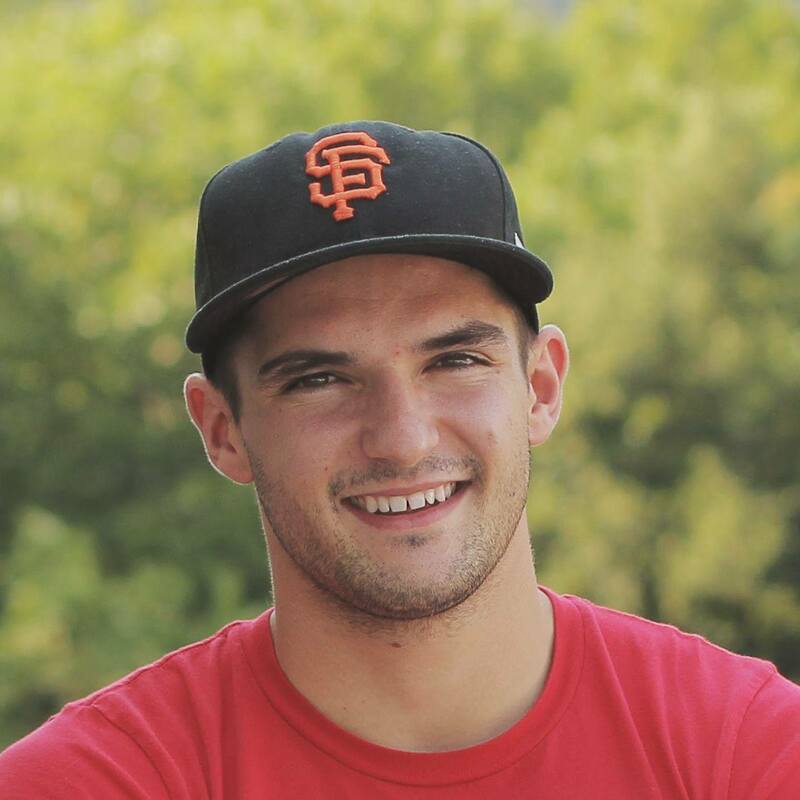 Co-founder & CEO of STRV. Forbes 30 under 30. Startup minded entrepreneur passionate about cutting-edge technology and adventurous lifestyle.